Oak Ridge Friendship Bell (Click title to go to publisher) contains all the articles published on the Oak Ridge International Friendship Bell. 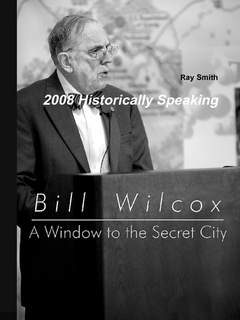 2008 Historically Speaking (Click title to go to publisher) contains all Historically Speaking articles published in The Oak Ridger during 2008. 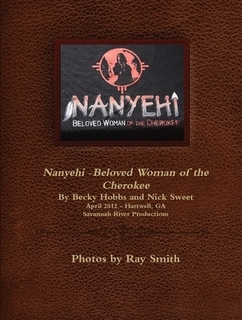 Nanyehi: The Nancy Ward Musical (Click title to go to publisher) contains photos of the musical when presented in Hartwell, GA. in April, 2012. 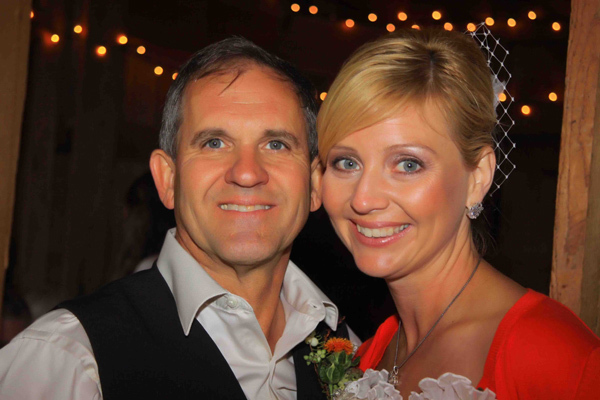 Jim Goodpasture and Jennifer Williams were married on October 6, 2012. at a beautiful setting on a farm in Townsend. We had a really great symposium today at the National Archives at Atlanta, Secret City in the Tennessee Hills: From Dogpatch to Nuclear Power. Approximately 120 people from seven states attended the all day sessions. 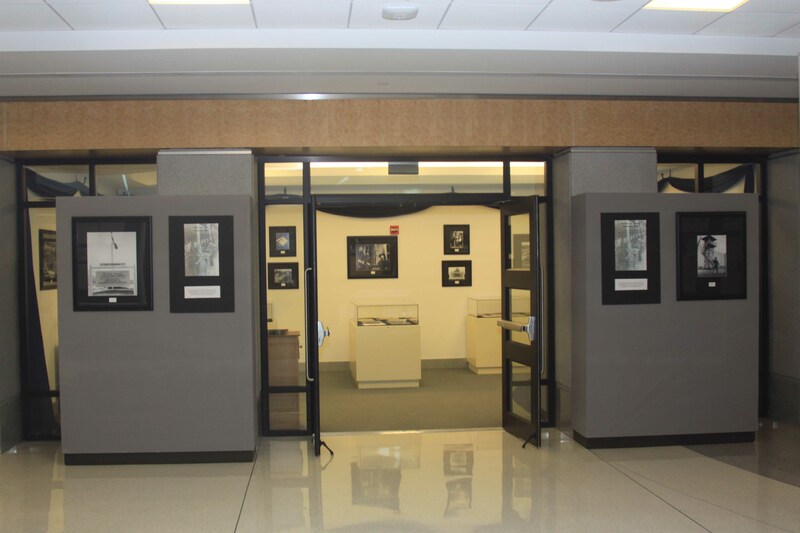 One of the features of the symposium was a display room made possible by the loan of 48 Ed Westcott photographs and displays of documents from the archives. 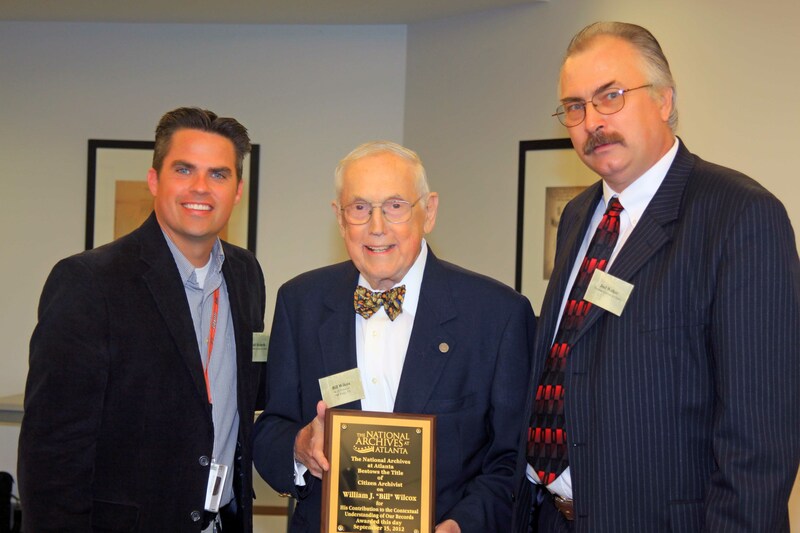 Chris Stevens receives the "Citizen Archivist" award for his father, J. T. Stevens. Presented by Joel Walker and Rob Richards of the National Archives at Atlanta. 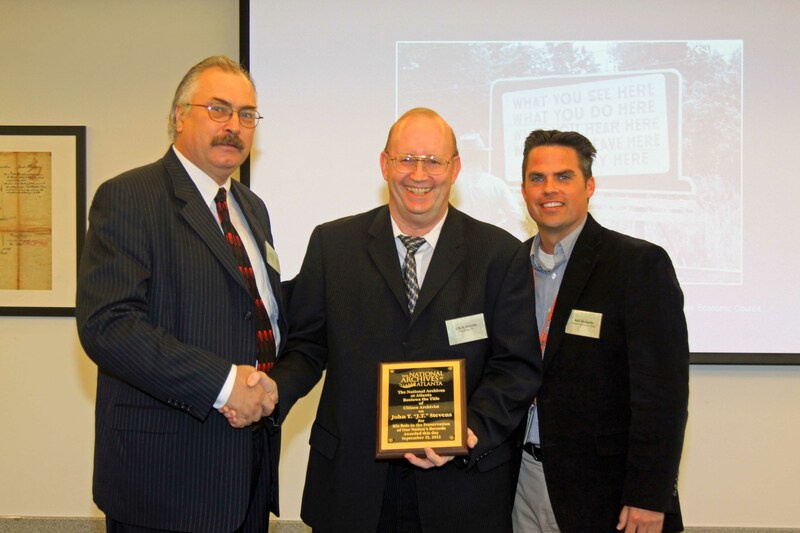 Bill Wilcox receives the "Citizen Archivist" award. New book published! This is the third publication in the Historically Speaking series published first in The Oak Ridger newspaper as weekly articles. Click on link above or photo to preview or purchase book. 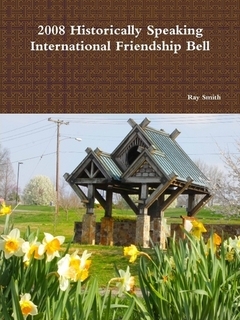 New book of Hisorically Speaking articles on the Oak Ridge International Friendship Bell. Click on link above or photo to preview or purchase book. NEW BOOK! Click on link or on book to preview the entire book. 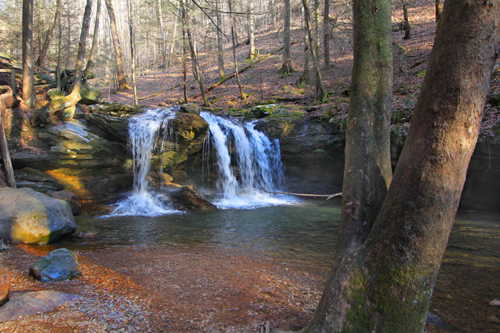 This new book of photos of the Oak Ridge International Friendship Bell sells for $35. Please contact me by email at draysmith@comcast.net, or by phone at 865-482-4224, if you are interested in purchasing a copy. 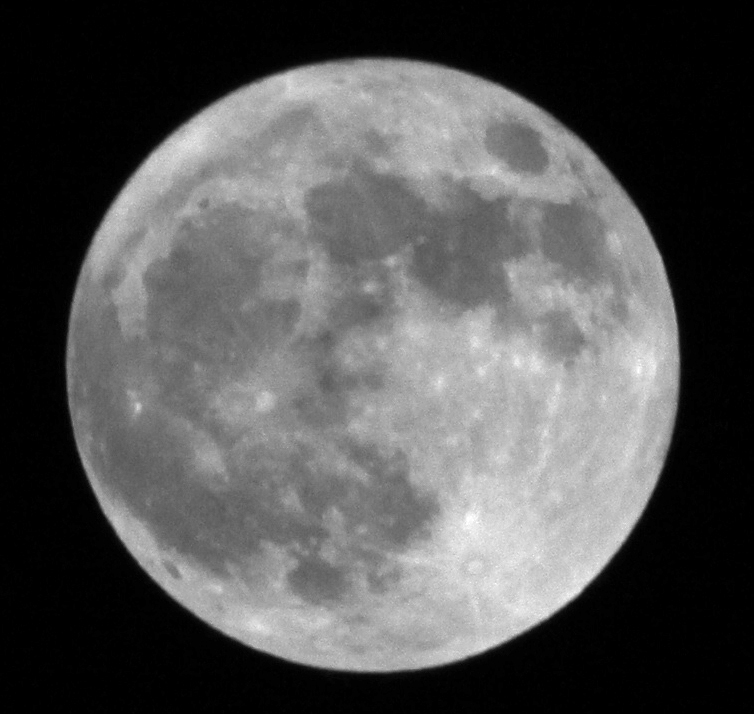 Supermoon of May 5. 2012, also known as a Perigree Moon, shined so bright at 11:30 PM that the stars were not to be seen. The program will be available online at the above link after it has been broadcast on East TN PBS. Episode 1 can be viewed there now, if you missed it in January.